finally! a new blog post - here it comes! I don't even have a valid excuse for not blogging, other than me being lazy (shame on me) and maybe a bit of a writers block. Sorry! But I got a little bored with just my "plain and ordinary" journal and one day i stumbled across a video from one of my favourite youtubers grav3yardgirl! It was about the book "Wreck This Journal" and her ways to wreck and destroy this book. 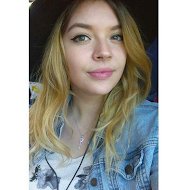 She now does a weekly series about it - which you definitely should check out! The book basically encourages you to step out of your comfort zone and maybe do things you haven't done before. The author Keri Smith gives you instructions on how to wreck and destroy the journal - but still see art and also beauty in it. What do you think about keeping a journal? 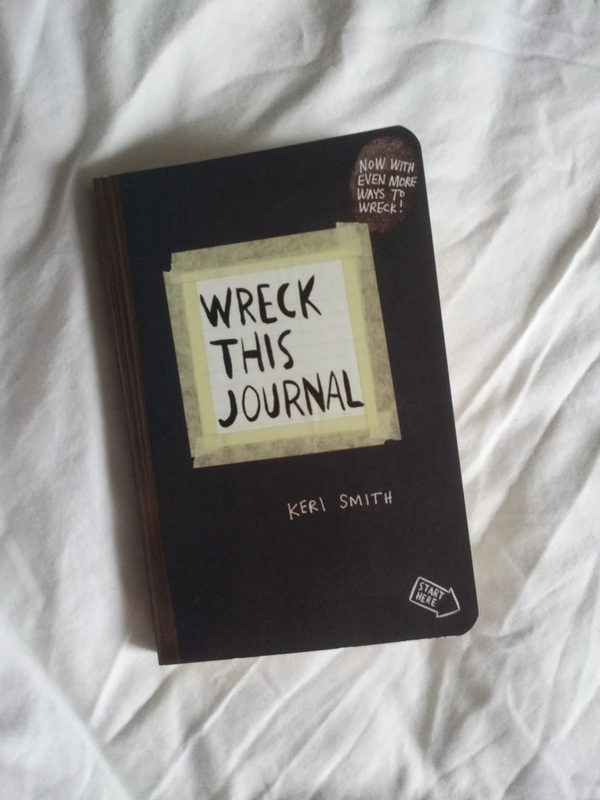 Have you tried "Wreck This Journal"? what? :D thanks a lot lovely!